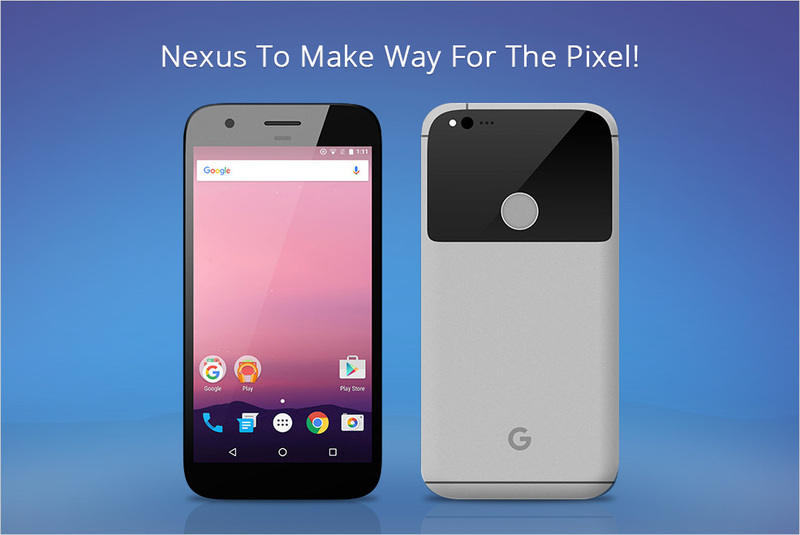 For more than half a decade now since 2010, to be precise, Google has been launching a ‘Nexus’ device each year. 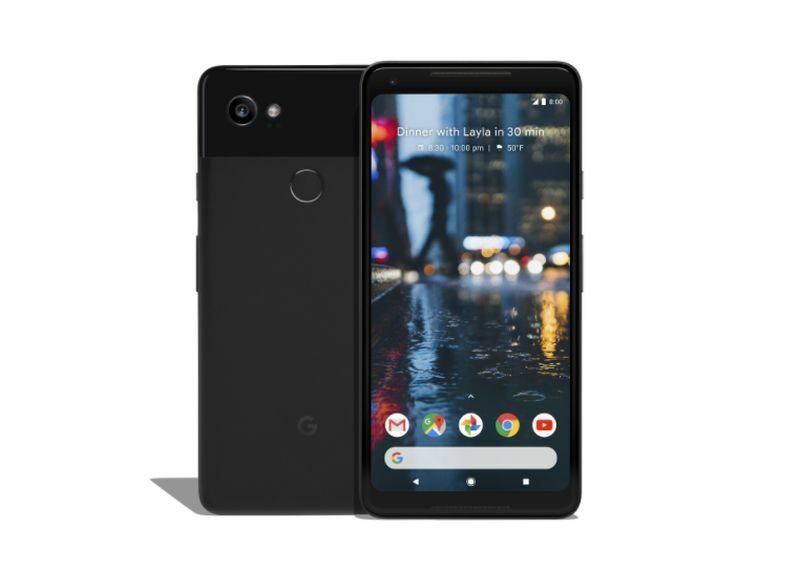 Interestingly, the device has always been the first one to get the latest Android version, every time Google happened to release one. No wonder why Nexus turned out to be a tough contender to the biggies like Apple and Samsung. However, this time, Google seems to have something different in mind. 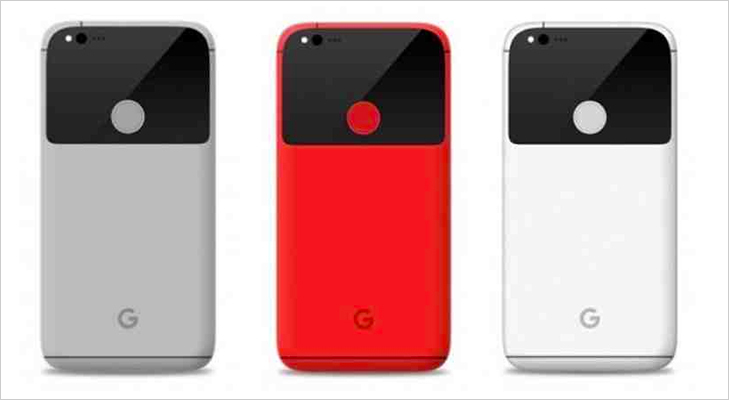 For quite a while now, rumours regarding Google’s upcoming smartphones has got some geeky minds busy. 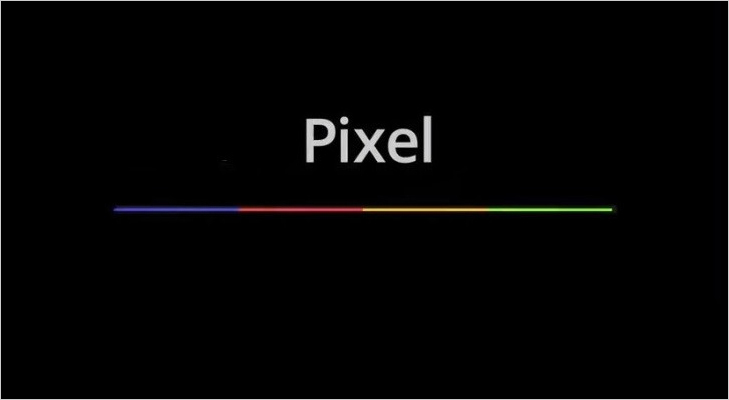 Dubbed as Pixel and Pixel XL, the company is most likely to launch two new handsets in October this year. 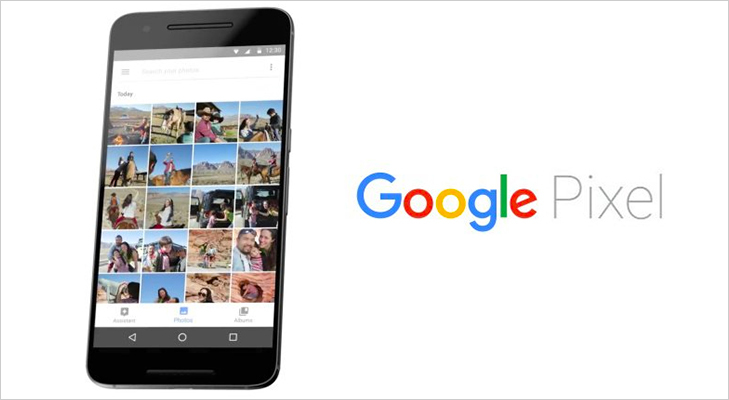 So, is Google planning to do away with the Nexus branding completely? Well, we are not quite sure about that. 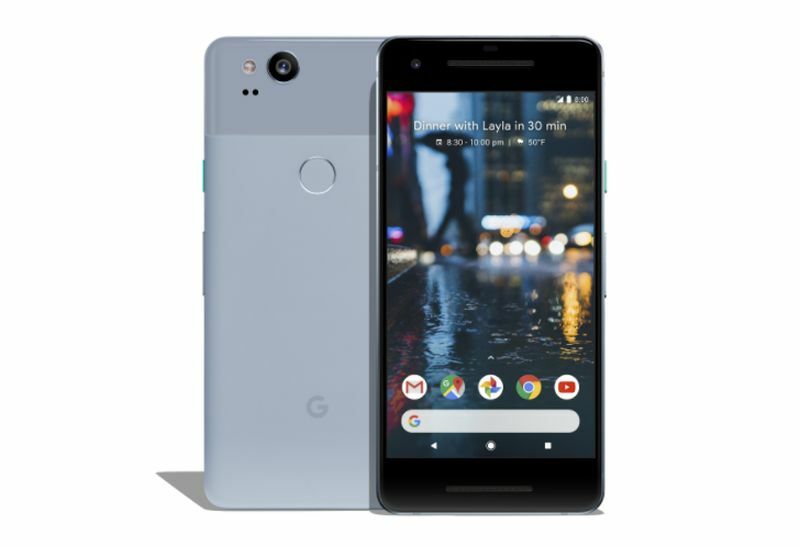 But, if a few sources are to be believed, the search engine giant may be trying to come up with a brand new identity for its smartphone segment. But, will this be a right choice to make? We’ll have to wait and watch. 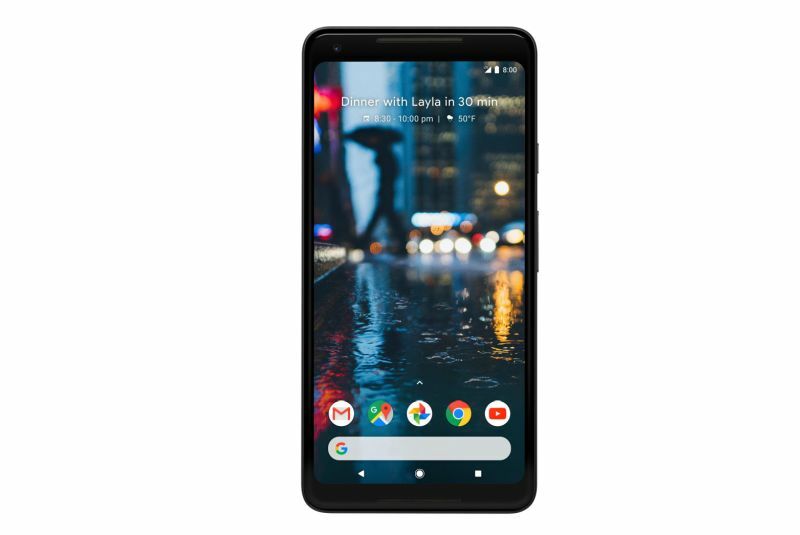 When talking about the screen size, a few reports suggest that the Pixel will feature a 5-inch display, while others believe that the device will hold a slightly larger 5.2-inch screen. 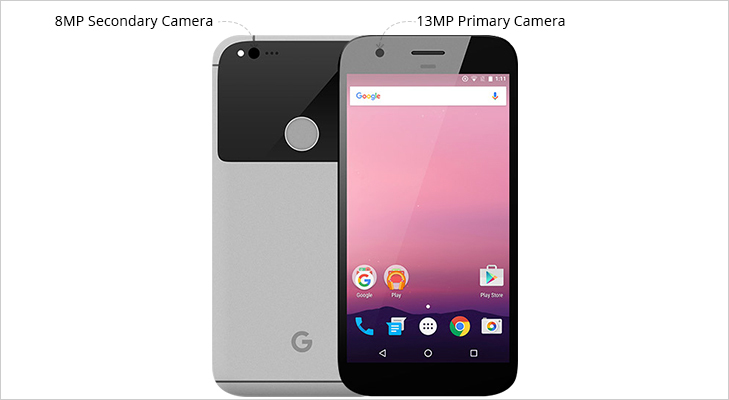 Also, don’t be surprised if you come across a 13MP rear camera instead of a 12MP snapper. Ensuring a good performance is a Snapdragon 820 processor teamed up with an impressive 4 GB RAM. You have three options to choose from based on the internal storage capacity. While most of the features seem to be quite decent, one thing is surely worth talking about – the operating system. 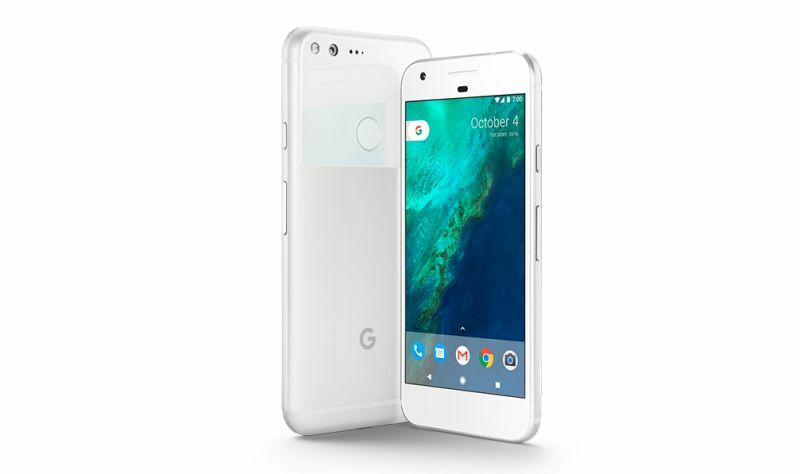 According to what we know, the Pixel will come preloaded with the latest Android Nougat. 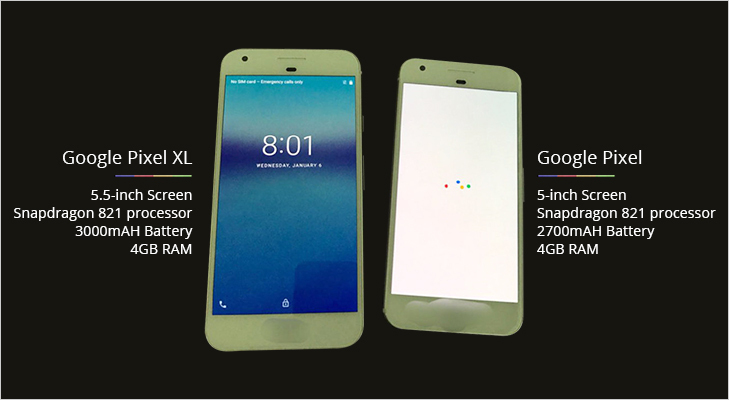 So, there’s nothing much to talk about the Pixel XL, as the features are almost in-line with what Pixel has to offer, except a bigger 5.5-inch display. 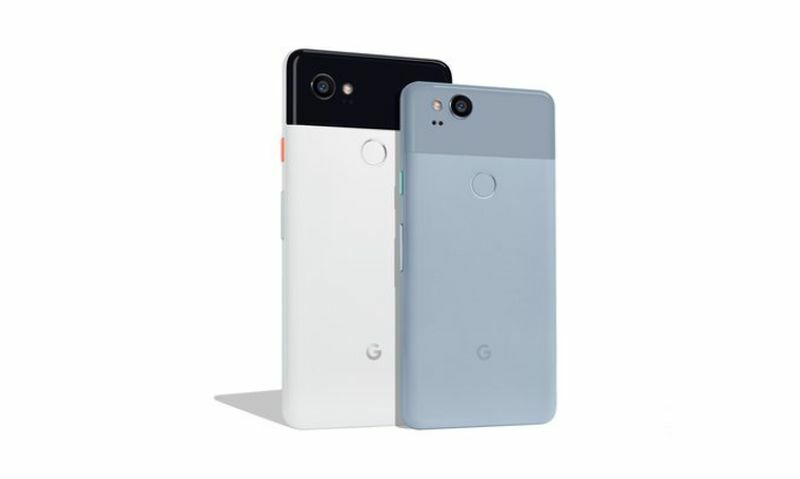 Like discussed earlier, Google is most likely to unveil the devices next month. 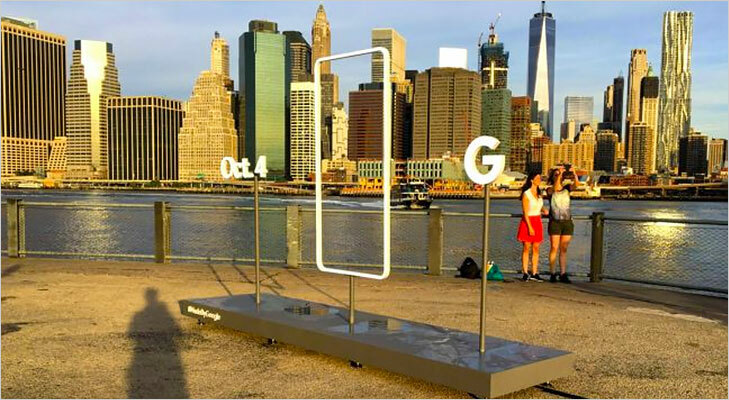 Recently, a few advertising displays were seen in New York City featuring a rectangular object roughly resembling a phone, with October 4th written on one side and the Google ‘G’ on the other. Is the company trying to tease its upcoming smartphones by doing so? Again, we’ll have to wait and watch.